If you have a baby who’s past the six month mark, you’ve probably had your first taste of teething! After colic, teething is usually the next painful challenge that most new parents face, and it can go on for a while too. 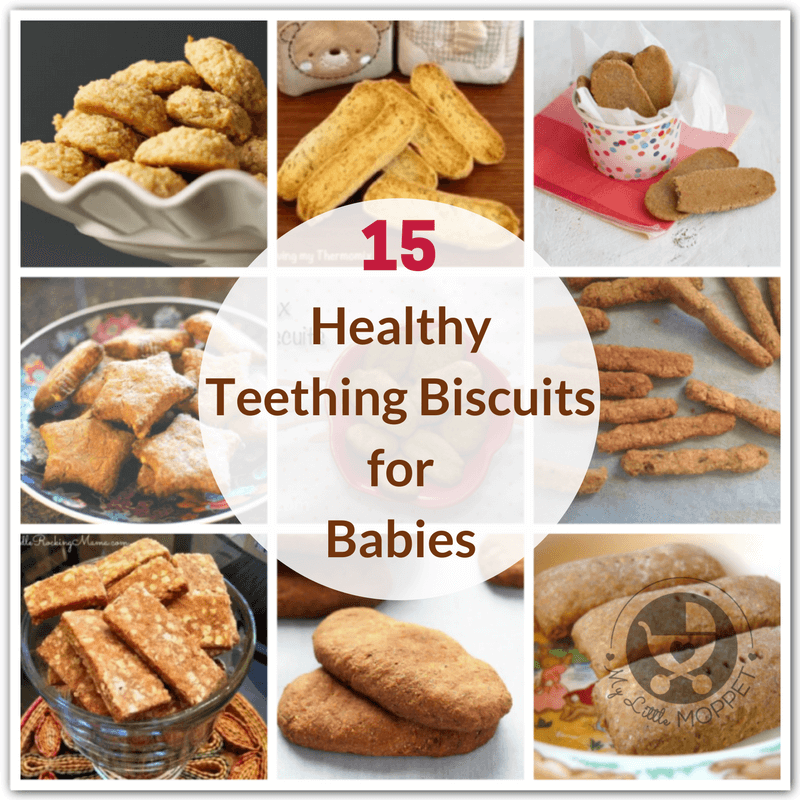 There are many natural remedies for teething troubles, which include the use of special teething biscuits. 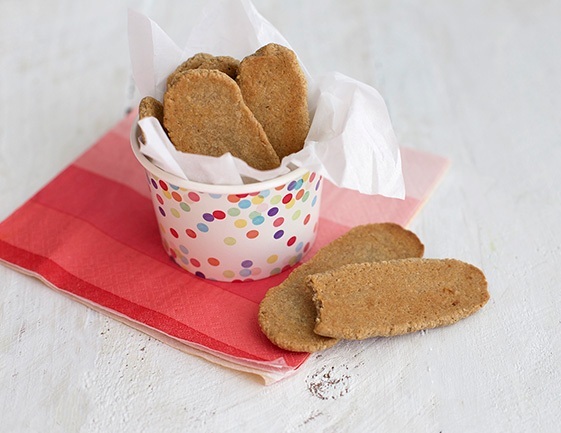 We’ve been getting lots of queries for healthy teething biscuit recipes for babies.  Which is why we’ve scoured the internet and brought you our curated list suitable for babies under one year of age. 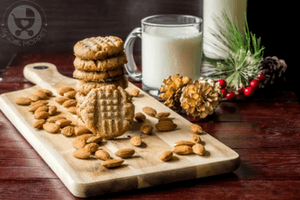 Now most biscuit recipes out there use ingredients that aren’t exactly baby friendly – refined flour, white sugar, baking powder, baking soda, cow’s milk, honey or whole eggs. Trying to find substitutes for all these can take more time than actually baking the biscuits themselves! The recipes we’ve listed here use safe and healthy ingredients for the most part, and where they haven’t, we’ve offered substitutes. Baking powder is quite common, although the amount is usually minimal – about half a tsp or so for the entire recipe. You can go ahead and skip this too – the outcome will be just as good! 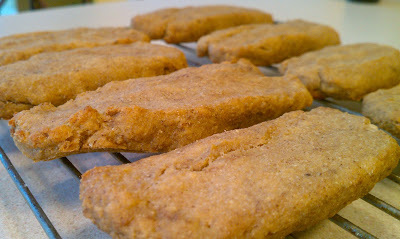 Mama Natural has this great recipe for teething biscuits that uses bananas and oats. They also contain some spice which makes them sound super yummy! The recipe calls for aluminium-free baking powder, but feel free to skip it. Got extra baby cereal leftover? 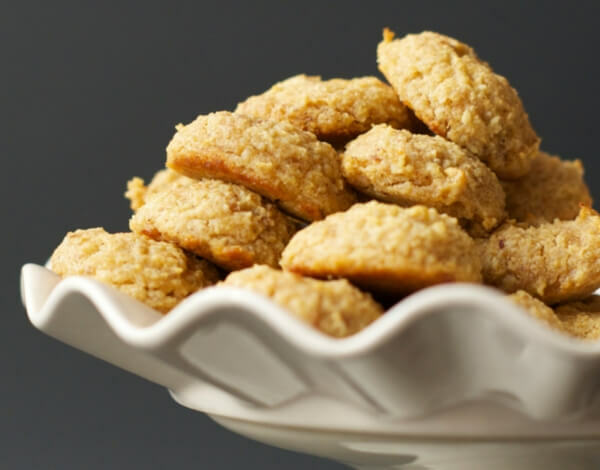 Use them up to make these yummy banana pear teething biscuits from Kenji and Jen that have a lovely sweetness from the fruit. It’s really easy to make too – puree the wet ingredients, add the dry and scoop out to bake! 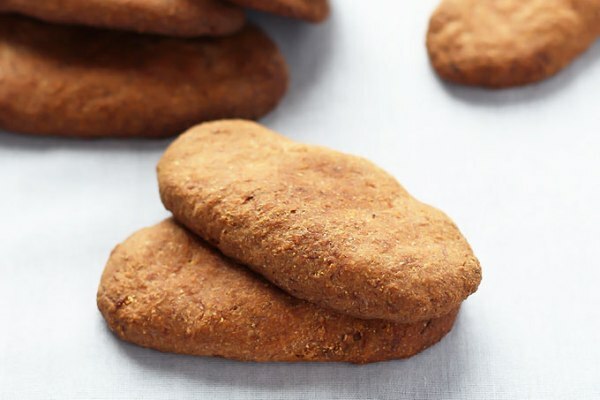 This biscuit recipe from The Road to Loving my Thermo Mixer is super easy, with just 2 ingredients! 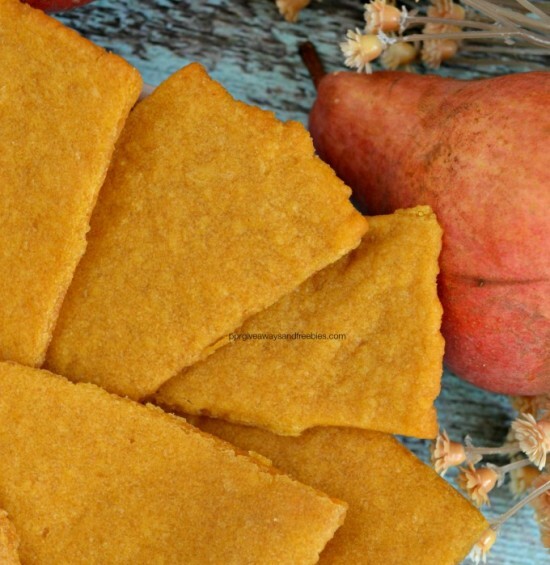 The technique of baking them for a while before cutting them into rusks and baking again is just genius! You get the perfect amount of hardness required for a teething biscuit. 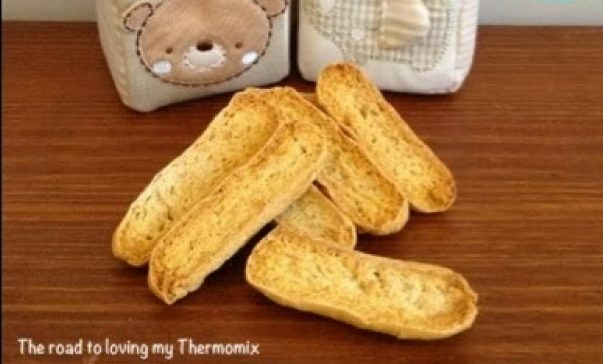 You can make these easy teething biscuits from Priceless Product Reviews with just three ingredients! 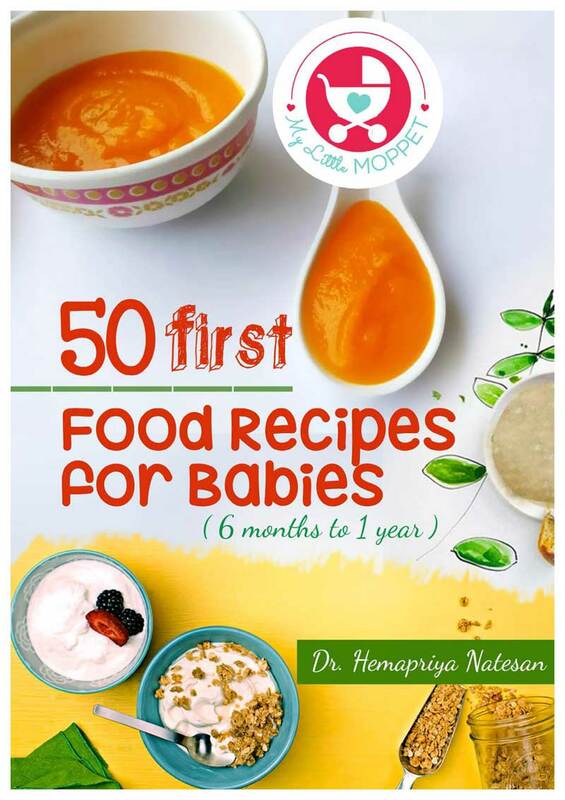 And all of them are super healthy too, so you can let your little one munch on it to her heart’s content! The doughy nature is perfect for those strong gums! 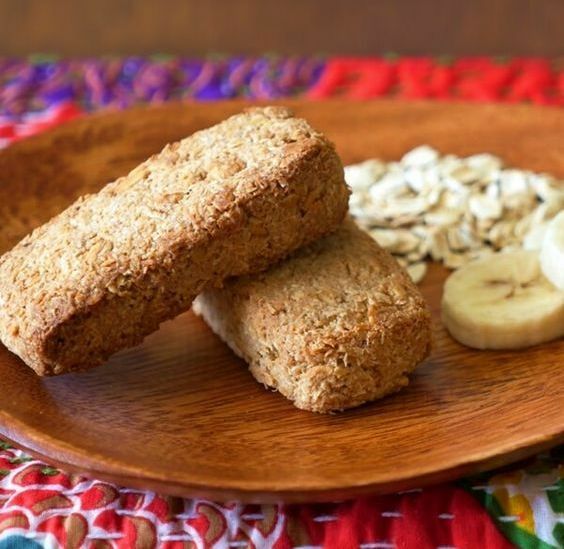 We’d recommend using organic oats for these yummy banana oat teething biscuits from Super Healthy Kids! You can also add some vanilla or cinnamon to spice things up and make them smell great! Make them big and wide so your little one can take her own sweet time to munch on them. Just because your baby is yet to learn her shapes, doesn’t mean her biscuits can’t look cute! 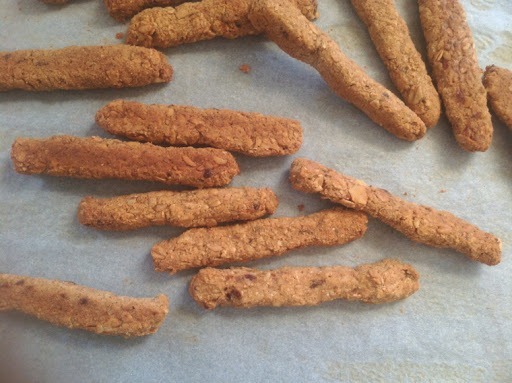 The Kriegers have a recipe for star shaped teething biscuits that is fun to play with and eat. 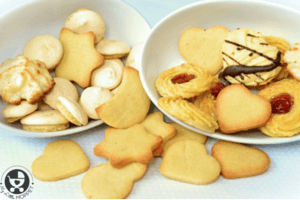 The usage of fruit puree to sweeten the biscuits is a great idea! Tired of all the oats and wheat? No problem, Cradle Rocking Mama has the perfect alternative solution – Quinoa! Quinoa has a host of health benefits and is also quite versatile. This is a great option for babies with food allergies and can generally be introduced after 8 months of age. Earlier parents used to be real scared about feeding their babies peanut butter, but research has shown that there really isn’t anything to fear. 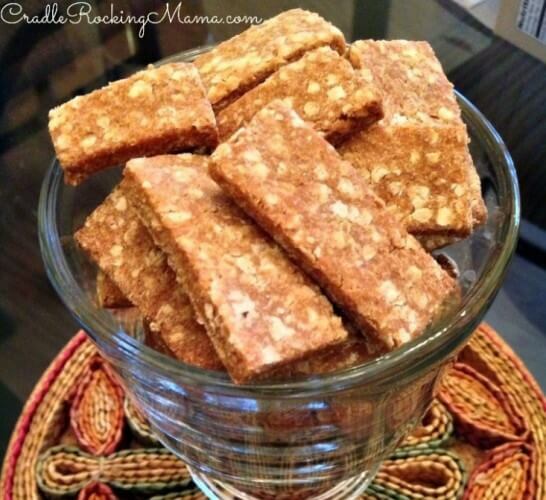 These teething biscuits from the National Peanut Board sound really yummy – even for Mommy! 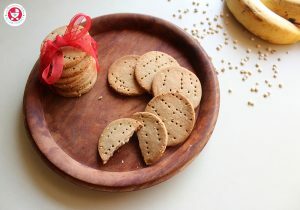 These biscuits from My Everyday Champagne use baby cereal and oat flour along with a combination of spices and pureed pear. We can’t think of a healthier (or yummier) combination to solve your little one’s teething problems! You can even substitute the pear with any other fruit puree that your baby likes. Now prunes are something we often associate with old people, not young babies. 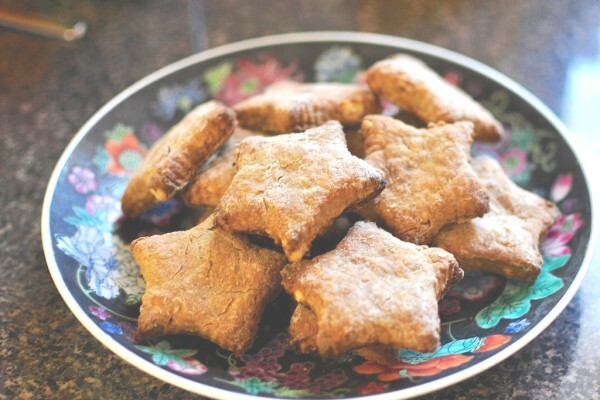 However, these prune baby biscuits from Family Feed Bag will prove that prunes are ideal for everyone, especially when they’re made with homemade prune puree. If you can’t find prunes, don’t stress – use any other fruit puree. Flax is another ingredient most parents shy away from using, but your baby can have it once he is 8 months old. If you’ve never tried it before, start with ground flax seeds in your baby’s cereal and see how he takes it. Then go on to make these yum biscuits from My Little Me! Substitute brown sugar with grated jaggery in the recipe for a more mellow taste. 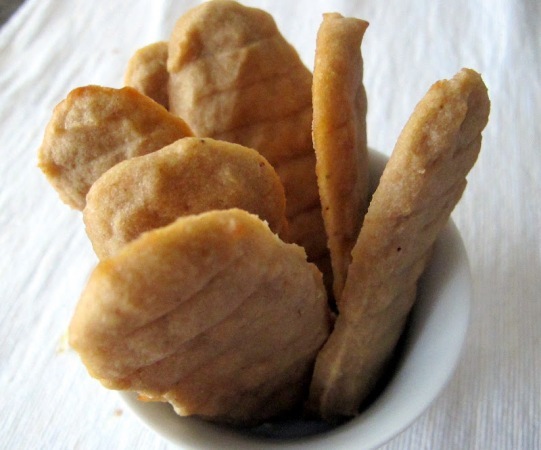 Leelalicious has this great teething biscuit recipe that includes coconut flour. You can use regular whole grain flour instead of spelt flour in the recipe. The large-ish finger shapes offer better grip for little hands. This way, they can take their time to gnaw on it and give their sore gums some relief! 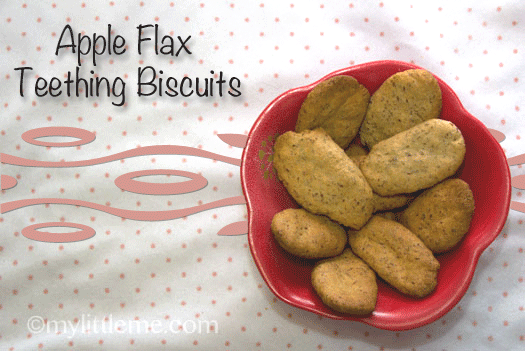 Why feed your baby store bought arrowroot biscuits when you can make them at home? 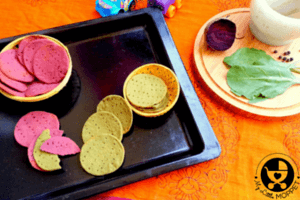 This recipe from Healthy Mama Info is vegan and uses arrowroot which is non-allergenic and may help soothe an achy tummy. Arrowroot also makes biscuits hard and perfect for babies to gnaw on. These cookies from Smart Nutrition are good enough for the whole family, in my opinion! Substitute the molasses in the recipe with grated jaggery to make life easier and get rid of the baking soda completely. This recipe yields quite a lot of cookies, so you may want to halve it when making it for your baby. We’re all for feeding babies dry fruit, considering how nutritionally rich they are! 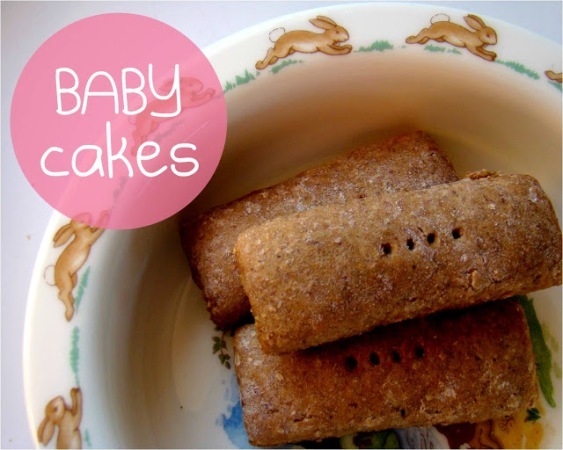 That’s why we love these banana date teething rusks from Little Lunching! If you can’t find Brazil nuts, you can also use some dry fruit powder instead. The dates offer not just sweetness, but loads of nutrients too, making this recipe a must try! 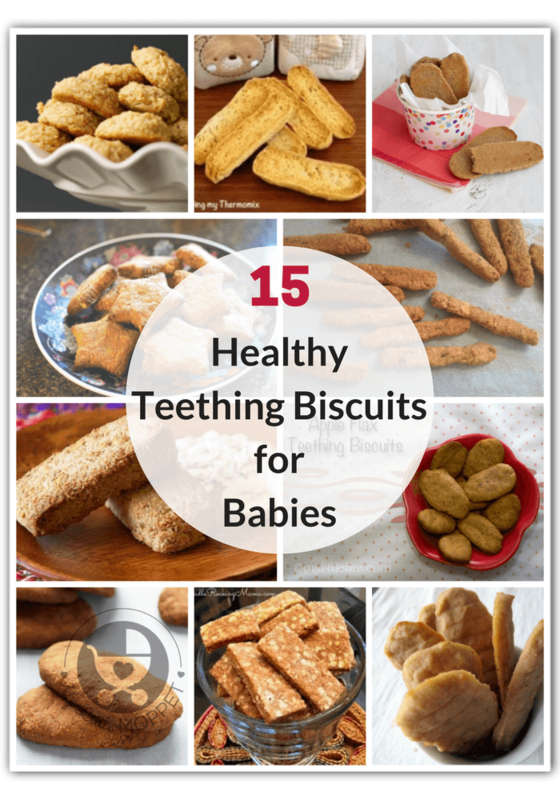 Teething biscuits take some time to bake, since you need them to be hard enough to withstand your baby’s gnawing. If they’re too soft and break easily, they don’t serve their purpose! 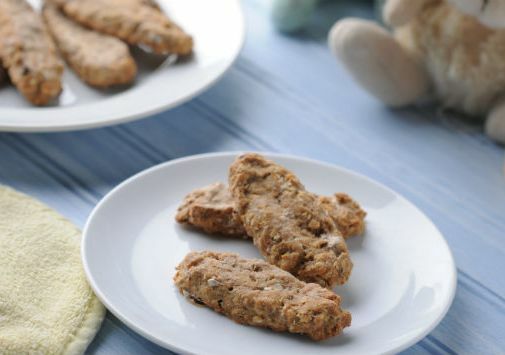 With so many healthy options for healthy teething biscuit recipes for babies, you can be sure that you and your baby have a safe, yummy and nutritious journey together! Can i buy these teething biscuits ?? As of now we don’t have teething biscuits in our shop dear. Thanks for your interest. 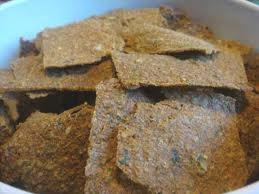 Is there any recipe with millet flour and banana for making teething biscuits? Not currently on the site dear. What is the shelf life of these biscuits? 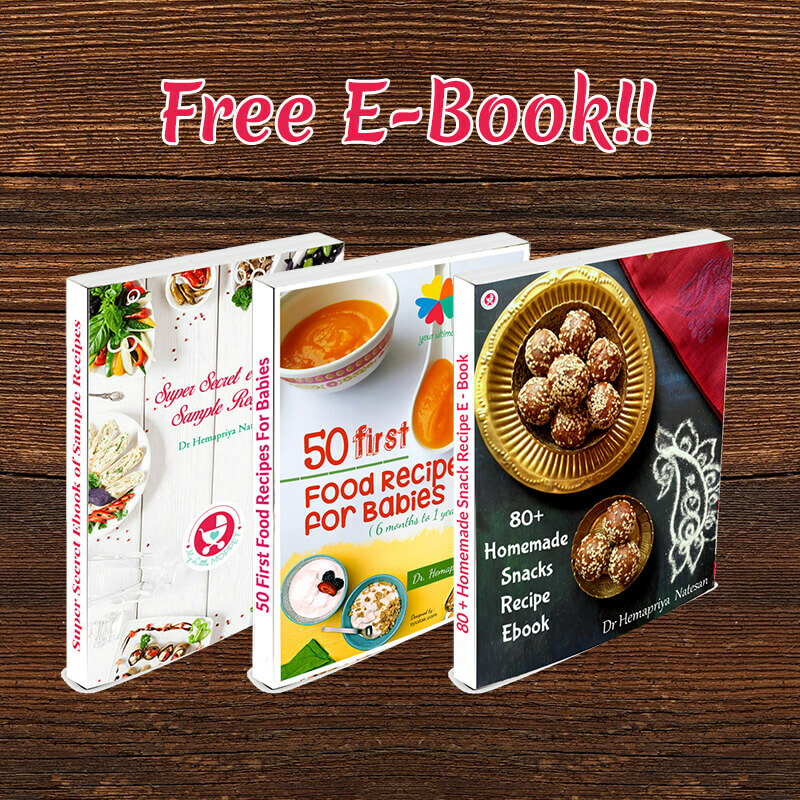 There are 15 different recipes in this dear and each is unique, do let me know which one are you referring to. Doctor, Can I bake these using a microwave? I have tried few cookies before in the MW. Haven’t been using microwave since pregnancy cause there is a lot of debate on how unsafe/safe it is. Hence the question. Should I avoid both gasket and whistle for this method? For which food preparation dear? Biscuits? Can these be frozen? Also, do older kids tend to like these? My 4 year old is extremely picky but I lucked out when she liked the store bought ones I got the baby, she is getting veggies that way. Just for a week or so dear you can save them. 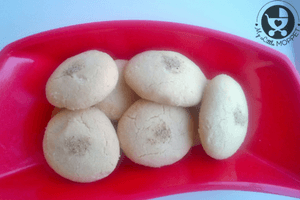 There are other biscuit recipes too that you must try for your kid from the site. Can we give them to 6 months old baby? We are hoping to launch biscuits soon. 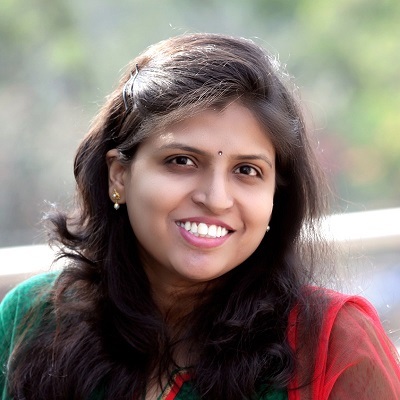 Many of our customers have approached us with the same..